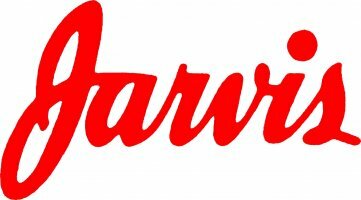 Family owned and based in the United States since 1901, Jarvis services a wide diversity of metal-working manufactures who measure their cutting tool performance. We concentrate on those companies who are focused on quality and productivity improvements through innovative designs and value added services. Jarvis deals directly with manufactures through our team of factory trained, local sales representatives and integrated suppliers. Jarvis supports our customers with off-the-shelf products or custom designs produced with responsive lead times. Jarvis’ primary products are Taps, Rotary Files and our Nucon Drills.